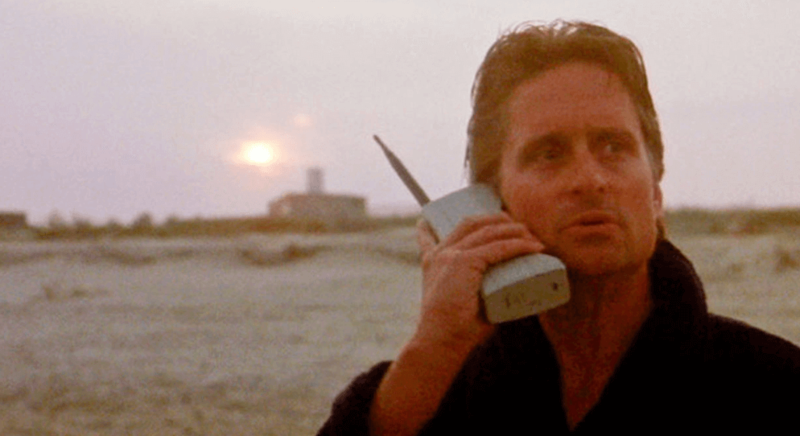 Remember those wireless phones from the 70s and 80s? The ones that looked like Michael Douglas in “Wall Street” was speaking into a brick? Yes. Well, they may have looked cool at the time, but they’re long gone and surely in another 10 or 20 years the iPhone6 will seem equally as cumbersome. A similar process is rapidly developing in employee training. Every competitive sales company considers this a top priority and that means keeping your training technology – and techniques – state of the art. Today, that means sailing into the cloud, as smoothly as possible – something like an instant upgrade from brick phone to iPhone6. This new frontier of technology does so by tearing down the limits of e-learning 1.0, allowing for an entirely new range of possibility and making every user a pioneer. Perhaps the greatest promise of e-learning that the cloud realizes in an unprecedented manner is mobility. Partly thanks to mobile phones and tablets, the cloud brings training to employees wherever they are, freeing them from the confines of a desktop computer. Mobility, in turn, leads to a number of other benefits for e-learning 2.0 trainees. Cloud based training isn’t only about the knowledge gained by trainees, it’s also about efficiency. Most importantly for any business, what’s mobile is also cost efficient. By moving into the cloud, businesses instantly bypass the costs associated with in-house training development, or the expensive outsourcing of education to outside teachers or programs. Mobility also translates into analytics, and training analytics are more valuable than the data Google give you on visitors to your websites. Online virtual training gets intimate with user in a second way, however. By collecting data on trainees, training in the cloud can evolve to fit an employee’s needs: A process called personalization. With a personalized training platform, the technology adapts to its user, rather than the other way around.